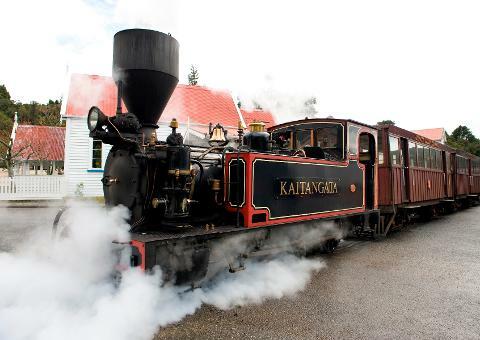 Living history in a recreated gold-rush village. Real experiences, real stories and a warm welcome awaits you. 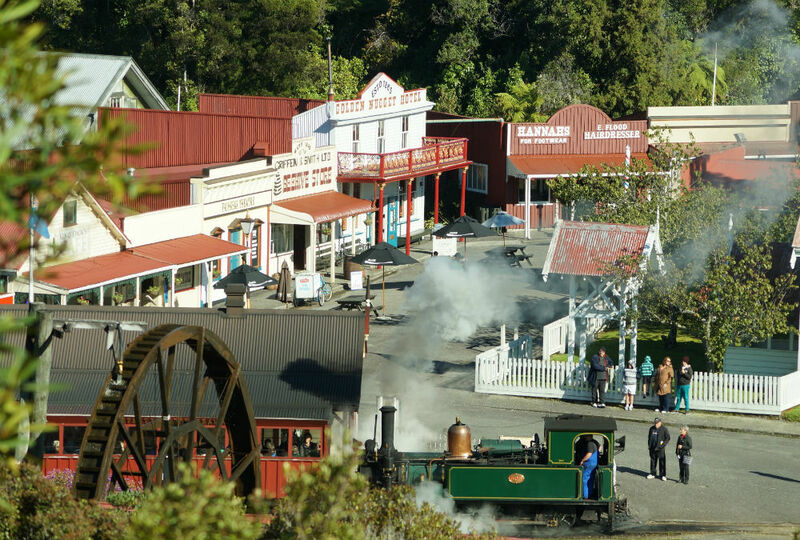 Visit the Museum, Steam Collection and Foundry, enjoy a Steam Train ride, visit Chinatown and the Sawmill, watch the Holographic Theatre and take the opportunity to go panning for Gold. 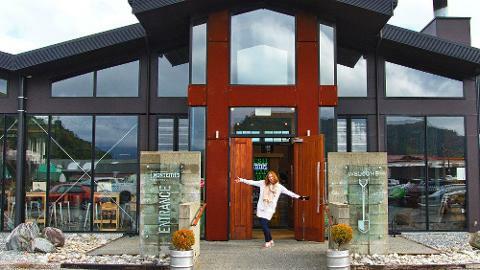 Visit Shantytowns sweets shop, jade and gem store and their onsite cafe. 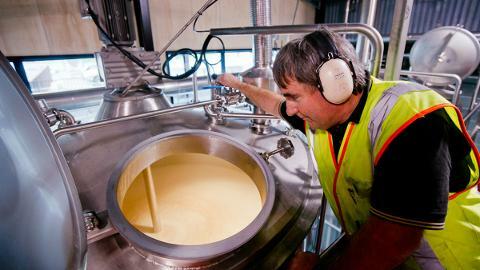 Monteith’s Brewery is a local brewery something of a New Zealand legend, they offer a brewery experience and guide you through the traditions and heritage of brewing establish. You will experience the taste of the ever changing and innovative brews; some of which are exclusively produced and sold at the Monteith’s Brewing Company. The Craft Brewery Experience lets you smell the sweet aromas of the beer as it brews and just soak up the atmosphere of the Brewery. With an extensive range of beers on tap, experience the taste of over ten full flavoured brews to taste, from the very light and fruity, to the dark and full bodied. The cafe has a selection of New Zealand fine foods inspired by the sea, bush and land. Go on a wonderful food journey unleashing some surprising flavours that have been complemented with Monteith’s beers. There is an array of other things you can do at Monteith’s Brewing Company. There is a selection of beers that are available to take away, a range of quality branded clothing, glassware and beer apparatus. Brewery Tours available at 11.30am, 3pm, 4.30pm and 6pm. This tour departs in the morning at 9am and in the afternoon on demand. Allow 3.5 hours for this tour.